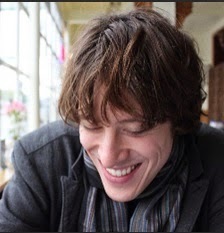 Very pleased to have Tommy Wallach, author of We All Looked Up, on the blog today! For me, the most interesting difference between the two has been that I can write fiction every day, rain or shine, no matter what happens. But when I sit down to write a song, if I’m not feeling inspired that day, I’ll end up writing utter crap. There’s just no accounting for it. Honestly, I’d love to reach a point where I could write great music without any emotional inspiration, but as of now, I basically need something terrible to have happened before I can write a worthwhile song. So next time you see me, punch me in the face. It’ll be inspiring. The other big difference goes in favour of music over writing. Making music is emotionally satisfying in a way that writing just isn’t. Writing is a great intellectual exercise, but I feel absolutely miserable when I’m in the middle of it. Of course the satisfaction is intense when I’m done, but the great thing about music is that it feels good while you’re doing it. And not just intellectually good, but emotionally and even spiritually good. When I play a song that comes from a real place inside of me (even if it’s someone else’s song! ), I can work out my emotional issues just in the playing. 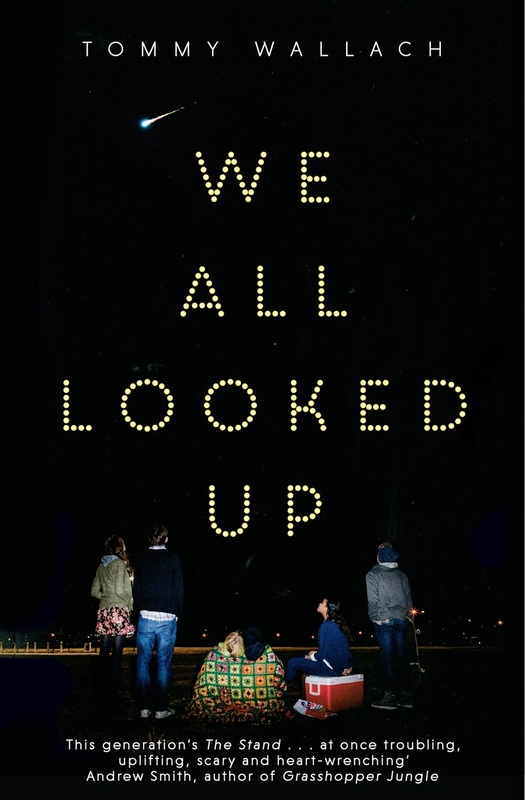 There are a couple of songs on the We All Looked Up album (in case this isn’t known, I wrote and recorded a full-length album of songs to accompany the book) that touch on some really important issues for me as a human being. Every time I play through them, I feel as if I’ve just had a really good therapy session! And for free! Tommy also shared his playlist for the album. 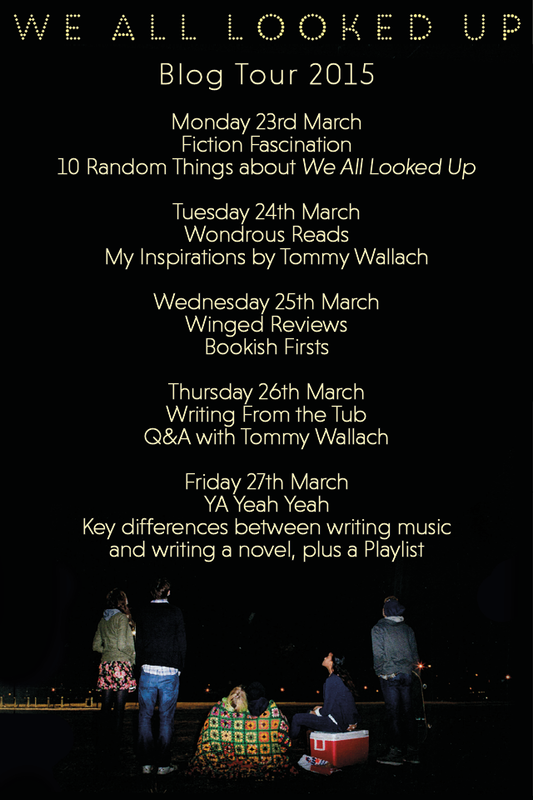 Check out the below sites for Tommy's other posts this week!